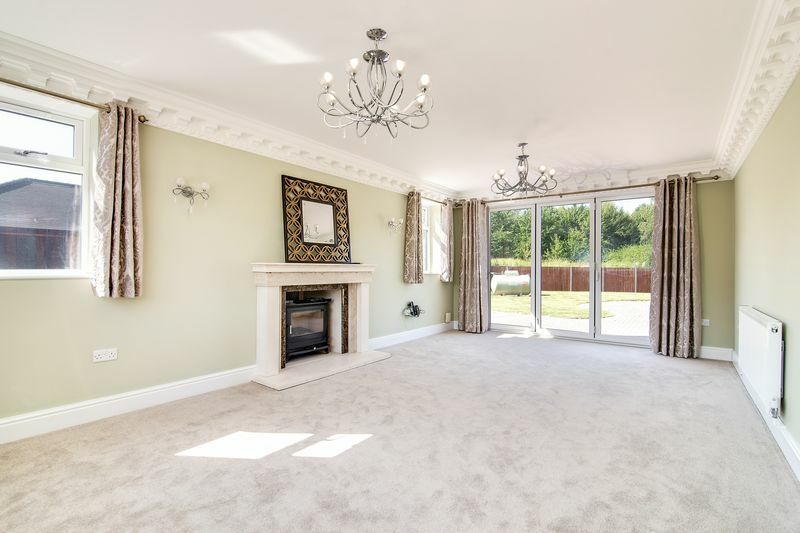 Wayside Cottage is a super detached four bedroom family home. 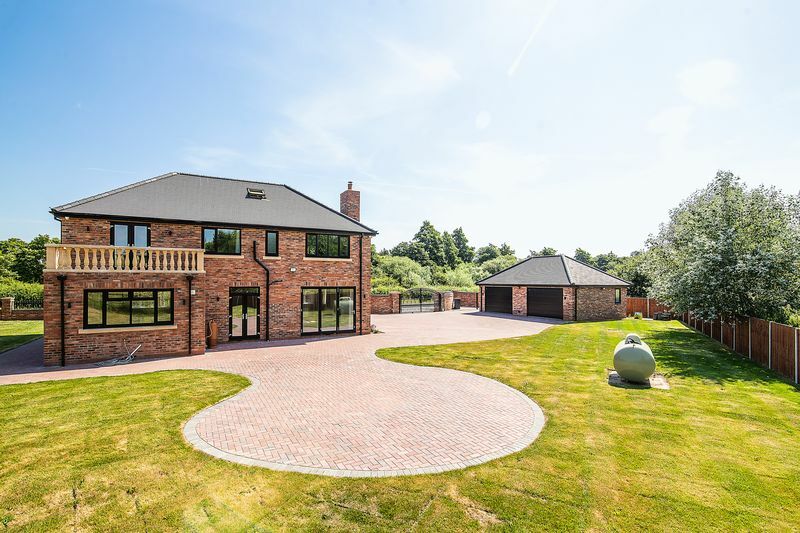 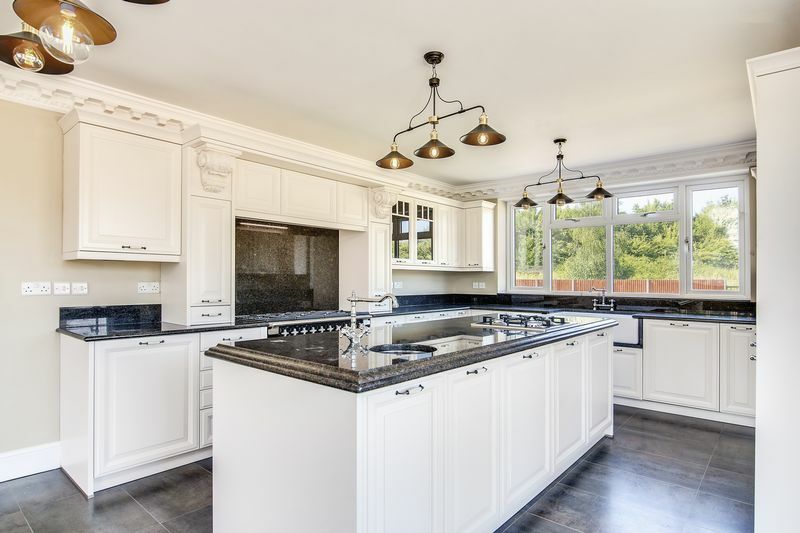 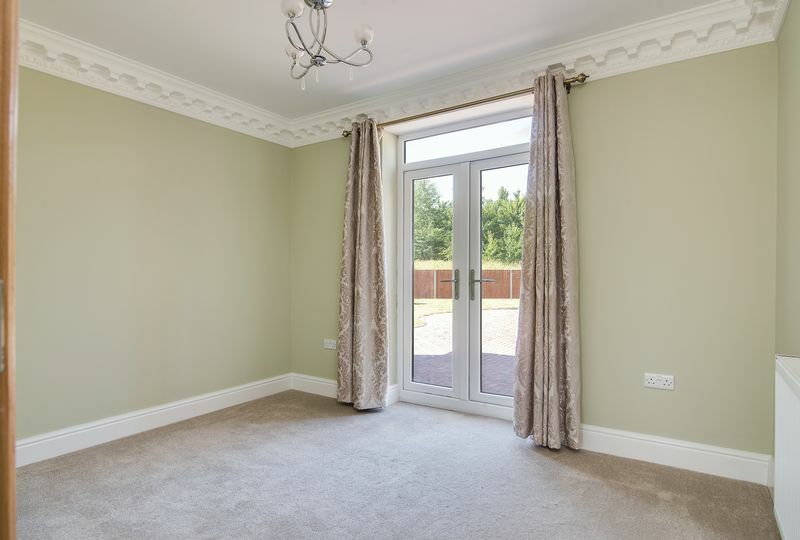 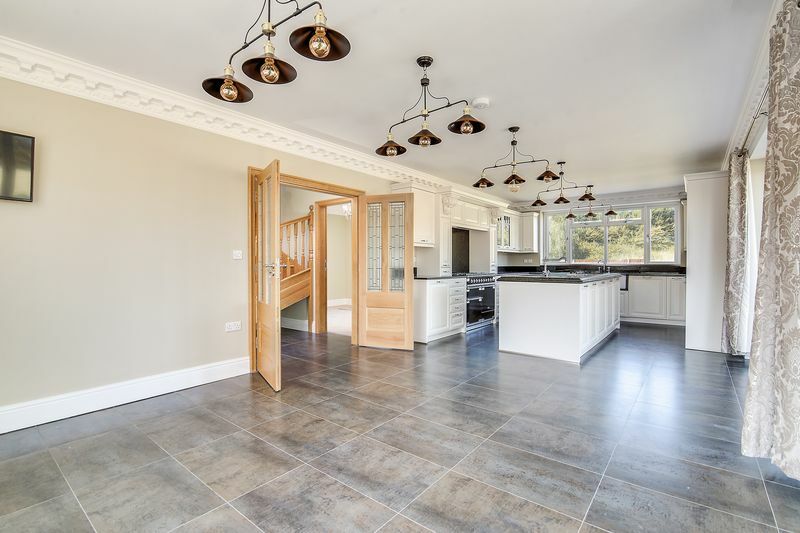 Located opposite the Belfry Golf course this brand new home offers some lovely features for a family to enjoy. 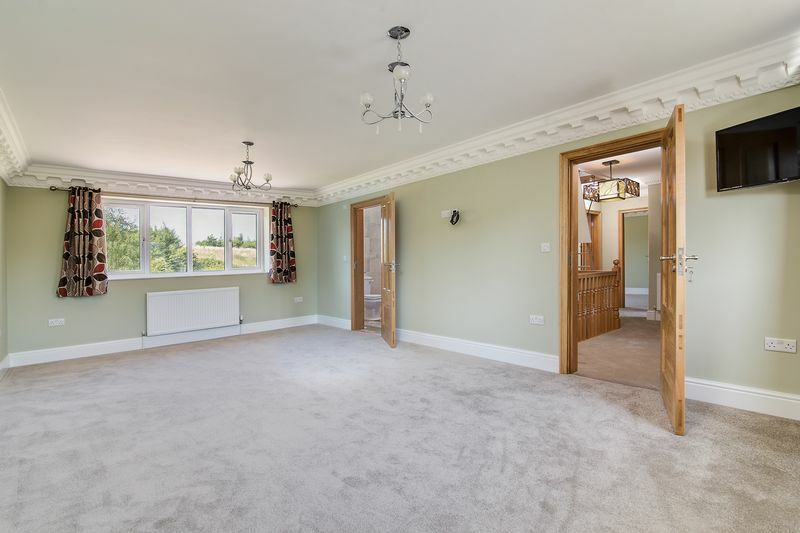 Set behind a gated drive with a detached double garage and ample parking for numerous vehicles this substantial property enjoys lovely views. 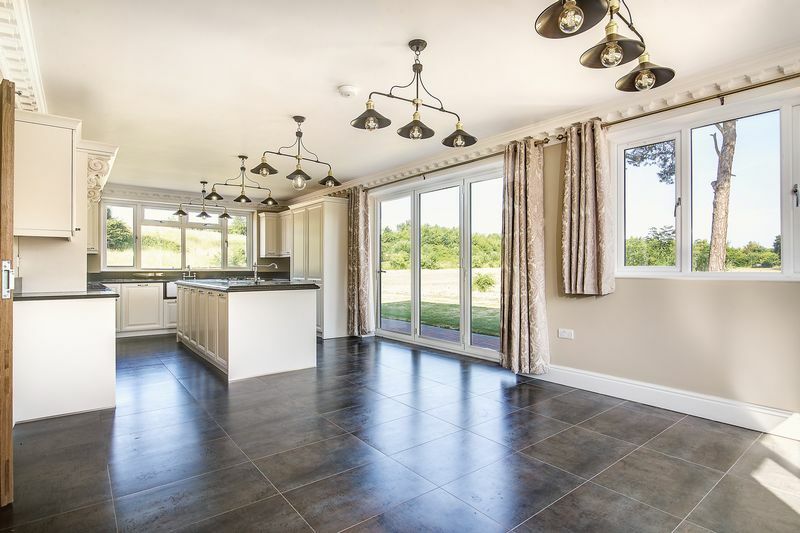 The accommodation briefly includes two good size reception rooms, open plan breakfast kitchen with central island and family area. 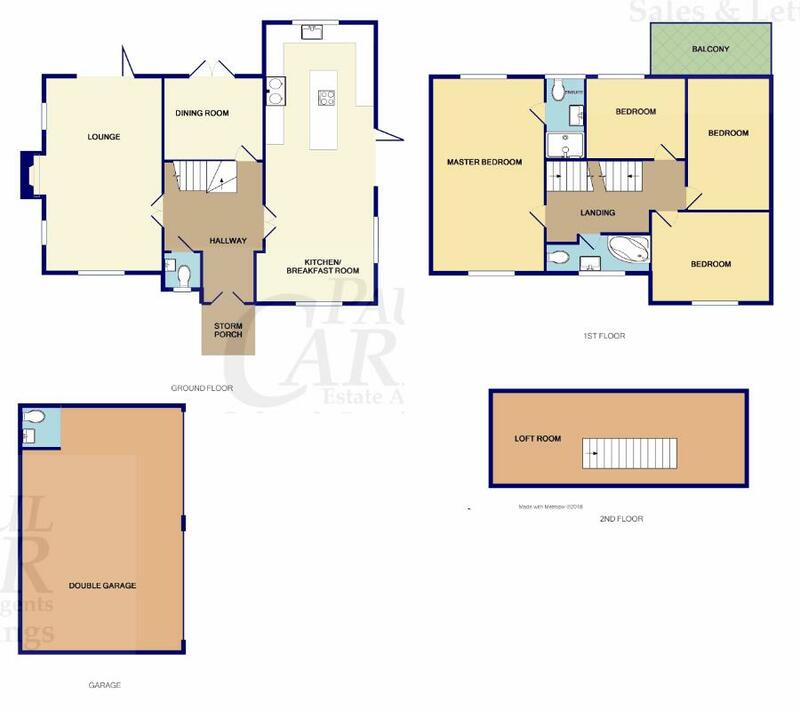 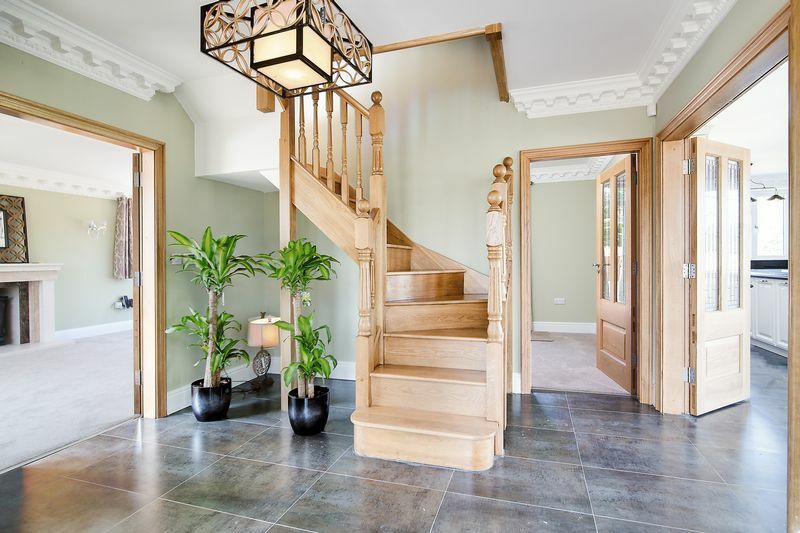 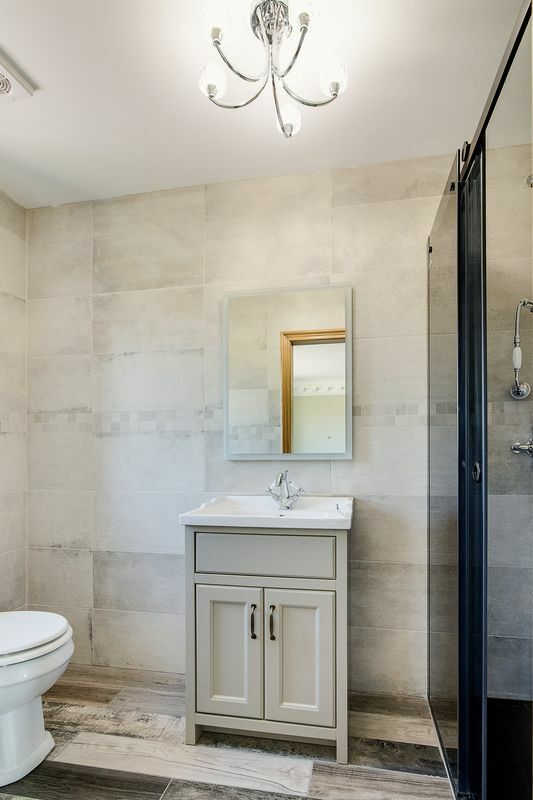 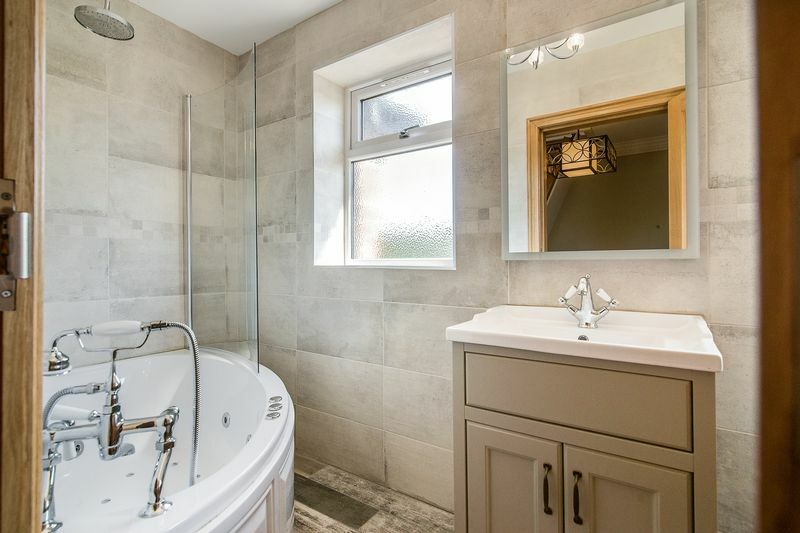 To the first floor there are four double bedrooms, the master bedroom benefiting from having an en-suite shower room, there is a main bathroom and a balcony off bedroom two. 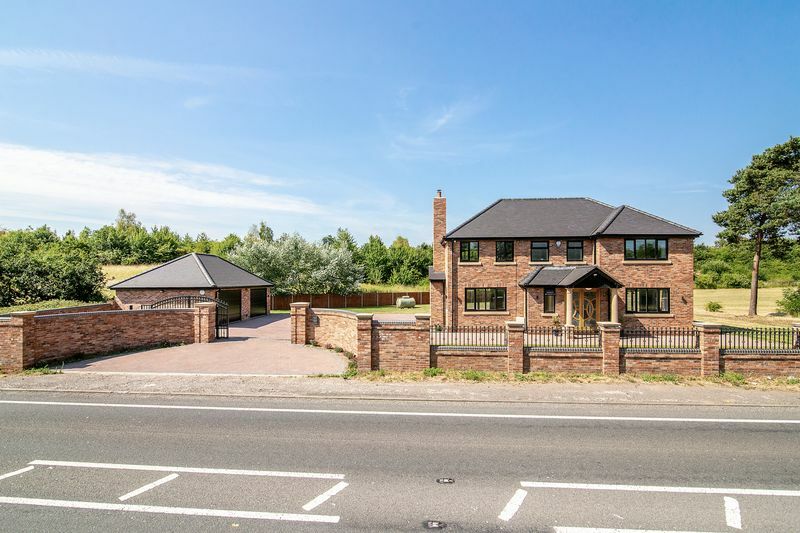 The property is ideally situated for the commuter with easy access onto the M42, M6 toll with links to the M1 and M40.